In-depth reviews of different online services, website builders, themes, and tools that can help you in your work as a designer. One thing that every design team needs is a better way to collaborate and comment on a project in a central forum. Collaboration helps move a project forward and allows everyone on the design team to contribute, even if they can’t make a meeting or are located in a remote location. CuePin is a tool that helps foster this collaboration with an easy way for designers, freelancers and project managers to work together and provide feedback on a variety of different design projects in a centralized hub. 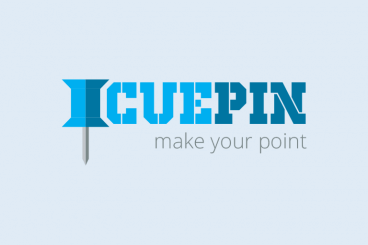 Here’s a look at CuePin, how it works, and how you can make the most of this feedback and collaboration tool. When it comes to showcasing your business online, the right tools can make all the difference. 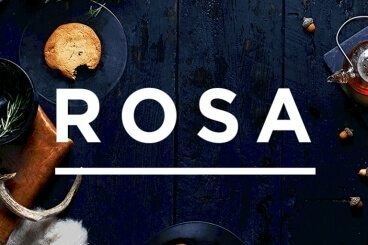 The ROSA WordPress theme is the perfect solution for restaurants, bars, bakeries or coffee shops with all the tools you need to create a deliciously designed website. Today we’re going to take a good look at the ROSA theme for WordPress, and delve into how you can use an industry-specific theme to create a great website that meets your business needs in no time. We’ll have a peek at the design, functionality, what’s included, and consider how it’s a useful solution for anyone looking to create a quick website for the restaurant or cafe. That’s what makes a website building tool so great. They can help you save time, create a website that functions without a lot of backend know-how and get your site off the ground quickly and easily. 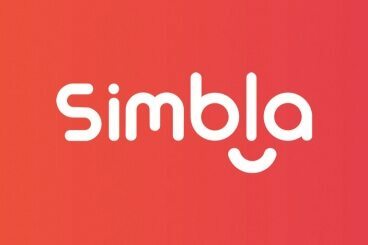 Today, we’re going to look at how to create a website with Simbla – one of these website builders – and how you can make it work for you. Learn UX Basics: What, Why, and How? Before you can become a User Experience (UX) designer, you need to understand the importance of UX, the reason it exists, what the goal of the UX designer is and how they think. Today we’re featuring a course in which you’ll learn all about UX Design, what it is, what UX designers do, how UX designers think, what tools UX designers use, and how to move forward in the field of UX. Do you ever find yourself filling out an online form and then rolling your eyes? It happens way too often. But it doesn’t have to. You can create great forms that are easy to use, include security features and that look great with ease right within your WordPress website. Great forms can help users sign up for important features on your website and help you collect valuable user data in a safe and manageable way. 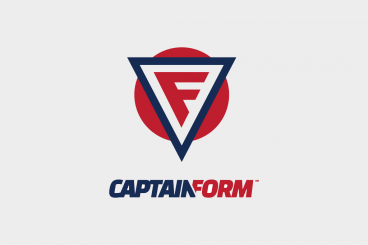 Today we’re looking at how to create one, using the popular CaptainForm plugin for WordPress. Whether you’re a WordPress developer or newbie, a theme can make building a site and getting it online and functioning quick and easy. And with WordPress as the most popular blogging platform out there, there are plenty of sites that use this type of set up. 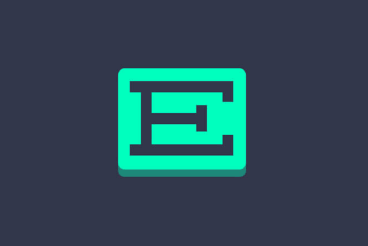 The new Extra theme from Elegant Themes, powered by the Divi Builder, is an excellent option if you are ready to build a new site or want to give your old design a refresh. Today, we’ll take a deeper look at this theme and how you can make the most of it in your projects. There’s nothing like a good mockup to help you showcase a design with ease. From realistic iPhone and iPad mockups to desktop computer screens, a mockup makes it easy for you to showcase a website or other digital design to clients in a realistic way. A mockup makes it a lot easier for someone to visualize exactly what the final product will look like. Mockups can be used in project presentations, and for website or app coming soon or launch pages. 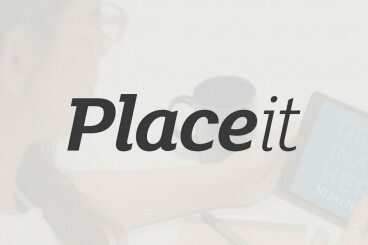 And PlaceIt makes it easy for you to find exactly the mockup you need without spending a ton of time creating it yourself. Here’s a look at how PlaceIt works. Ever visited a website that was confusing, broken, or just plain hard to use? That site probably isn’t using FullStory. There’s no doubt that user testing is incredibly important to create a website that’s easy to use, and performs well. But watching users in a testing environment can never compare to watching actual customer interactions, and looking at the stumbling blocks they face. 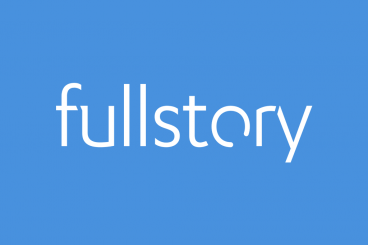 Today we’re taking a look at how FullStory can help with just this, and give you a powerful insight into how your customers use your website. 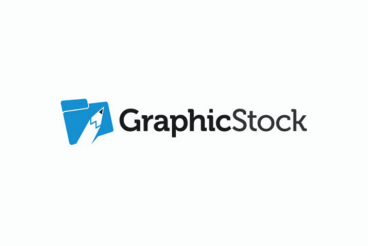 GraphicStock have a big collection of stock resources for designers — backgrounds, concepts, icons, patterns, textures, templates, photos and more. Today we’re featuring a great deal, which gives you seven days of completely unrestricted access to the GraphicStock library. Read on to find out more about the site, how to redeem the deal, and see a collection of different assets and resources from the site! How do you know if someone really has programming chops? It’s an important consideration, especially if you are planning to add someone to your design and development team. 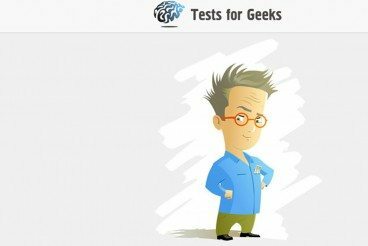 Tests for Geeks has a ways for you to find out more about each potential job candidate before you make the hire with a set of tests that can tell you how well someone understands anything from HTML to search engine optimization. It’s one of those little tools that can make life that much easier. Here’s how it works. 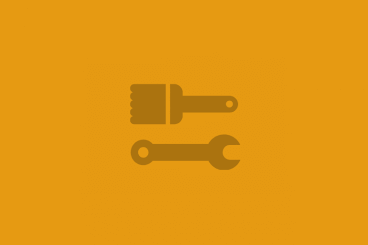 Here at Design Shack, we love tools that make life easier. WordPress themes are one of those tools. Themes can help you save time with a ready-made framework that you can customize on the way to getting a website online quickly. 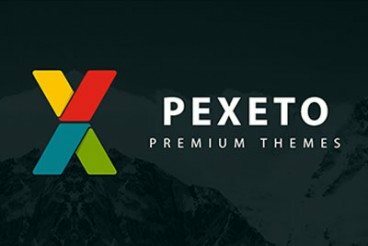 Story by Pexeto is a WordPress theme worth talking about. Today, we’re going to explore the theme, what makes it special and how it could help you in your own design projects. Whether you’re a beginner or expert when it comes to building and working with websites, WordPress is a great option as a framework and content management system. Pair it with a great theme and you can get a site up and running in to time with a level of customization that works for your project. Today, we’re going to take a look at Qode Themes and how you can use these tools to your advantage when building a website. 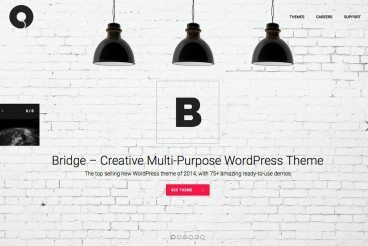 Qode is one of the top sellers on Envato Market, with plenty of great premium WordPress theme options to choose from, including the popular Bridge Multi-Purpose Theme.